The iPhone 6s+ defines ‘big and powerful’ whilst also keeping sleek and usable. Blending together the latest camera technology (12mp photos, 4k video recording), the most innovative touch technology (3D Touch), and the best screen technology (5.5 inch retina screen), this model is the cream of the crop. Of course, the 6s+ includes Touch ID to keep your phone secure, and it is configurable up to 128GB in a choice of colors: Gold, Silver, Space Gray or Rose Gold. 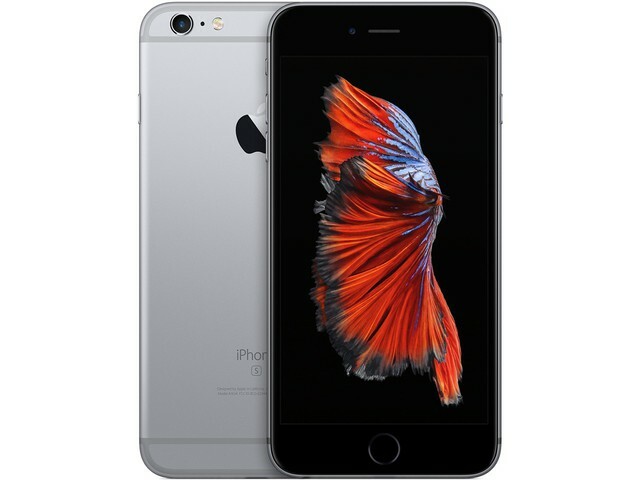 The iPhone 6s+ is not cheap, but buying refurbished allows you to get the latest in innovative technology at a fraction of the retail price.